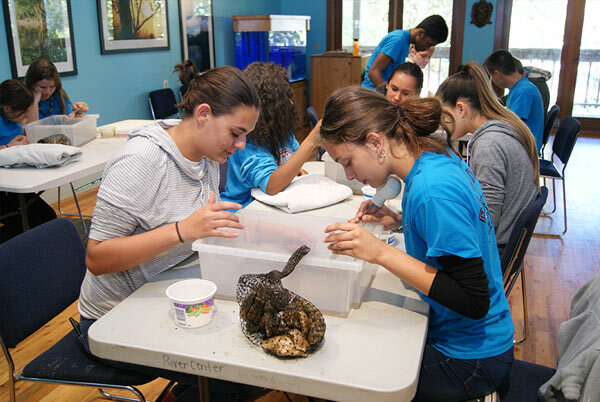 The River Center, located in Burt Reynolds Park in Jupiter, is offering educational field trip programs to public, private, charter, and home schools groups throughout the fiscal school year. Through support from the Loxahatchee River District, the River Center provides these programs for FREE. * Our programs our designed to meet the Next Generation Science Standards and Florida Sunshine State Standards for kindergarten through 12th grade. 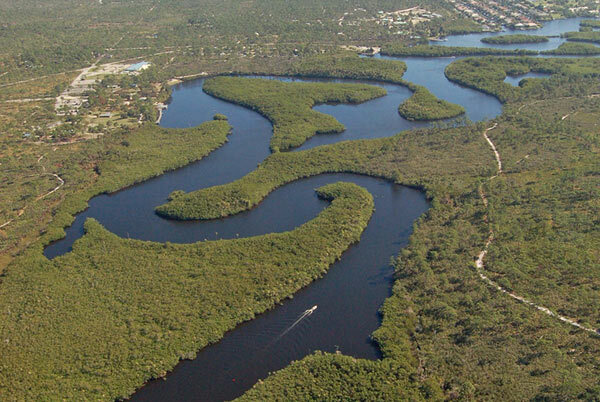 Our mission is to foster a sense of environmental stewardship for the Loxahatchee River’s diverse watershed with quality programs, educational exhibits, and meaningful events. 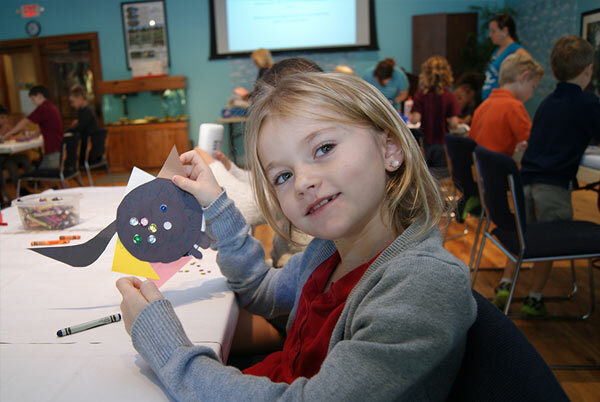 Program Times: 10 a.m. – 12 p.m. (All Groups) / Afternoon programs available for Private Schools and Home School Groups. Bus Funding: The River Center has qualified as a field trip destination for free bus funding through the Palm Beach County School Board. Check with your school administrator/book keeper for details and scheduling. Please note: free bus funding is limited, please check to be sure your trip will receive funding. Programs offered September 1 – May 31. Download Course Materials for standards and benchmarks as well as pre and post lesson plans. *Some fees apply for specific programs. Students get an introduction into the scientific method and discussion on observation driven experiments using live animals. 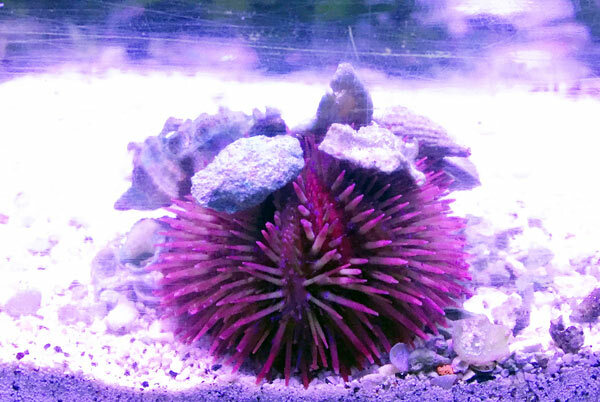 Students will participate in an activity to learn how sea urchins survive in their environment; compare them to other aquatic species, and the adaptations necessary for their survival. Students learn about special shark adaptations and participate in activities to better understand how keen shark senses are. 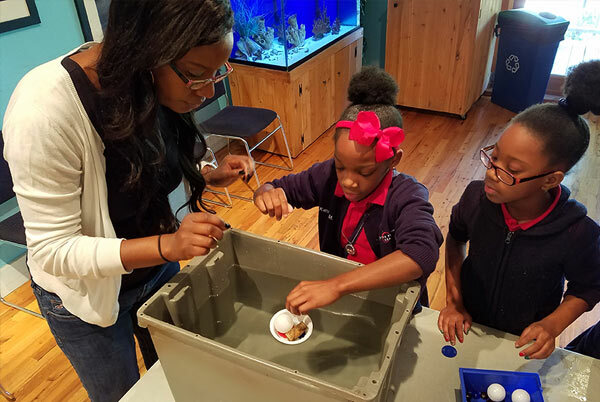 Classes will also explore the River Center’s new exhibit Jupiter Shark Exploration to learn about different local species, adaptations, biology, and what makes them top predators. 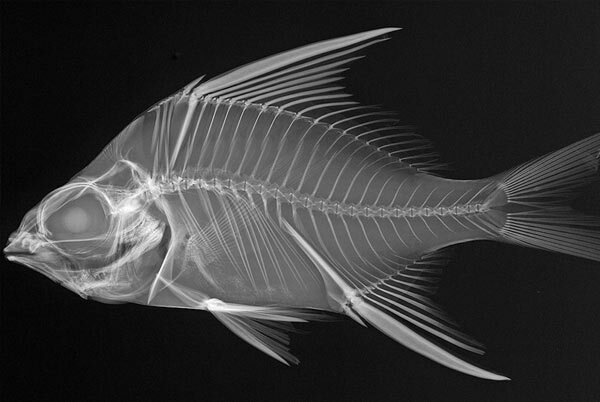 This fun and unique program provides a detailed look into the differences between fish species and adaptations found throughout nature that allows them to survive. 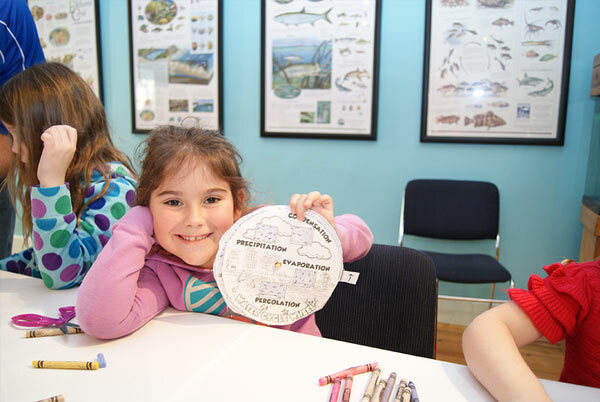 Students get the opportunity to create their own fish using different art media to create different adaptations based on their ecosystems and specific habitats. Students get a first-hand interactive experience in how to make observations and draw conclusions using all five human senses. 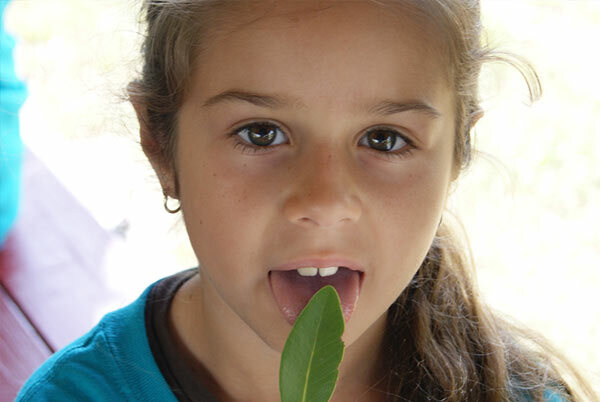 Students will be given examples of different plant and animal species with different senses and how they use them to survive in their environment. 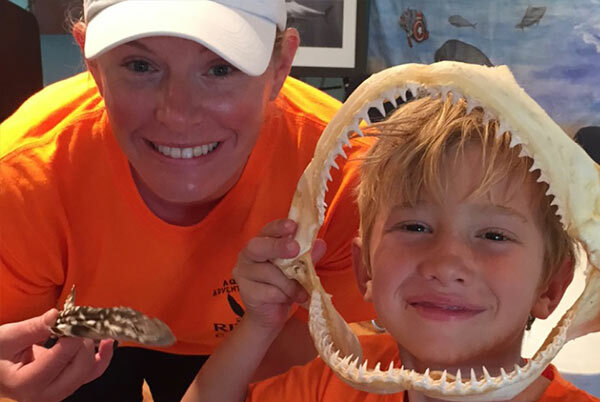 Classes will explore the River Center’s new exhibit Jupiter Shark Exploration to learn about local species, adaptations, biology, and what makes sharks top predators. Students will focus on why Jupiter is a hotspot for shark activity as well as the local conservation and research efforts in our area. 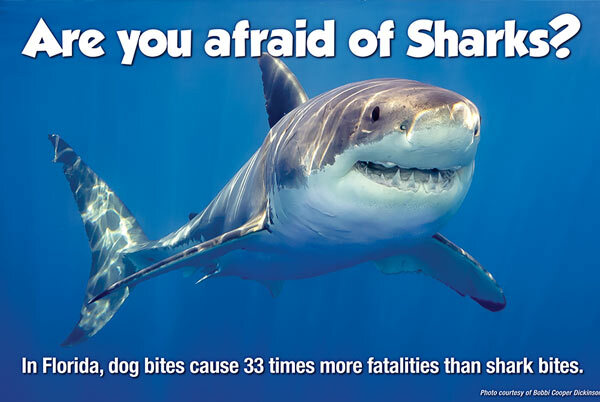 Students will also take a shark survey to see what we know versus what we believe about sharks. Students will participate in an activity to identify the components of a food web in the Loxahatchee River and the inter-connectedness of the animals and plants in these ecosystems and watershed. 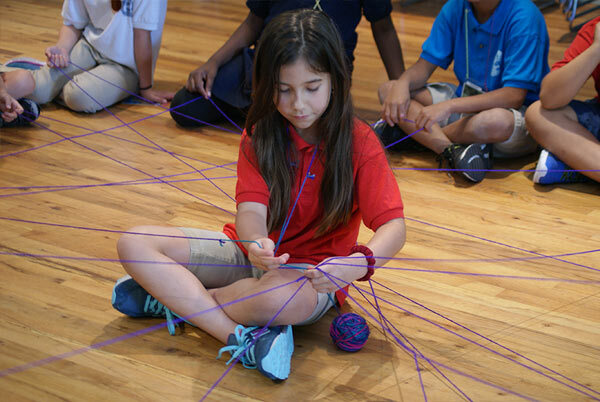 Students become part of the Loxahatchee learning the complexity of the food web in a fun and interactive way. Students learn what a habitat is and what resources animals need to survive. They will understand the struggle animals face in their fight for survival. This modified version of Tag explains the relationship between predators and prey, including habitat preservation and human impacts. River Center staff use student volunteers as water molecules to demonstrate evaporation, condensation, precipitation, percolation, and runoff. This activity will introduce students to the various steps of the water cycle and will help them make connections between the water cycle and all living things. 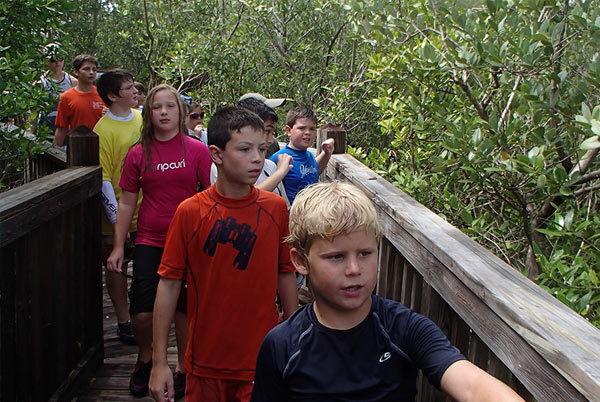 Students will identify mangrove species, adaptations, and the vital role they play in Florida’s ecosystem. They will understand the energy flow throughout the estuary including the mangrove producers, juvenile fish nurseries, predatory food supply, and decomposers. Students will compete in a mangrove tug-of-war relating to mangrove estuaries, ocean energy, and human influences. Students will work in an interactive lab that covers the properties of water including: density, buoyancy, surface tension, and the phases of water based on two different water types. 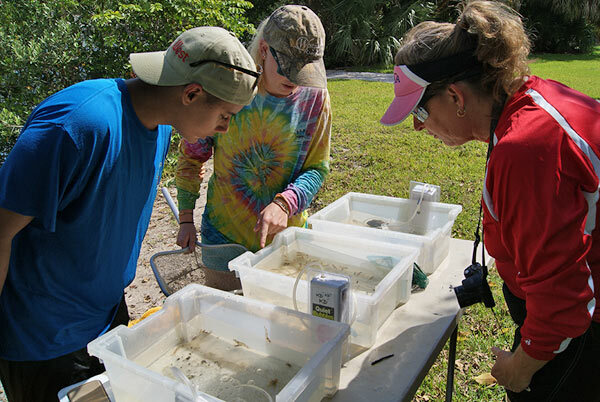 Students will make connections to salt, fresh, and brackish water in their experiments to the ecosystems in the Loxahatchee River watershed. 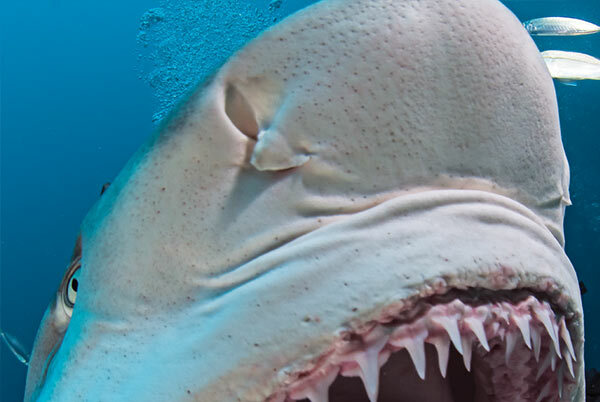 Classes will explore the River Center’s new exhibit Jupiter Shark Exploration to learn about local species, adaptations, biology, and what makes sharks top predators. Students will focus on why Jupiter is a hotspot for shark activity as well as the local conservation and research efforts in our area. Students will also participate in activities about shark threats to over fishing and habitat degradation. This activity includes a habitat assessment using samples taken directly from the Loxahatchee River (oyster restoration bags). Macro and Micro organisms are discovered, identified, and classified using microscopes. Students are getting a firsthand look at the primary consumers of the food web in relation to fish nursery food supplies. Using proper dissection tools and techniques, students will be working in pairs performing a scientific dissection of a squid. 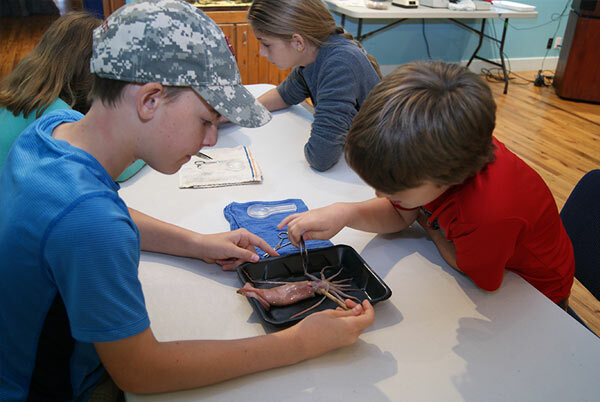 Students will learn the classification of squid, their anatomy, characteristics, and adaptations. 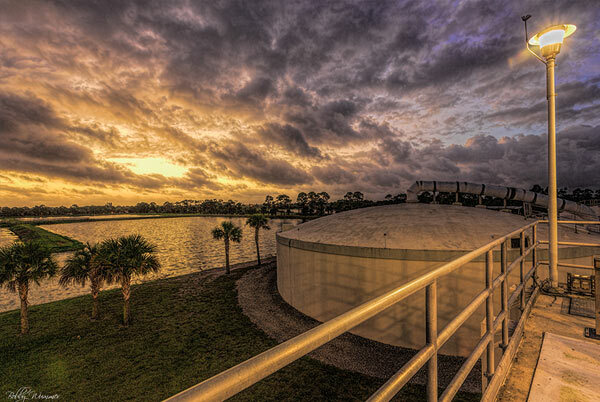 This program is held at the Loxahatchee River District’s wastewater treatment facility learning about the biological process to create irrigation quality water for the community. Students will investigate the nitrogen cycle, perform water quality testing and discover new industrial technology that is used on a community scale. Students will recognize the importance of water reclamation in relation to water conservation. Available only for small groups, students get hands-on experience with dissecting and an understanding the anatomy of common fish. Contact the River Center directly for reservations and more details. Teachers work directly with a River Center Environmental Educator to design a program to meet the objectives of the science topic utilizing our multimedia classroom, wet/dry lab equipment, and outdoor setting. Please contact the River Center directly.